When you visit your doctor after you find that you are pregnant. Your doctor will surely start with a batch of prenatal vitamin which you will be taking all through your pregnancy. 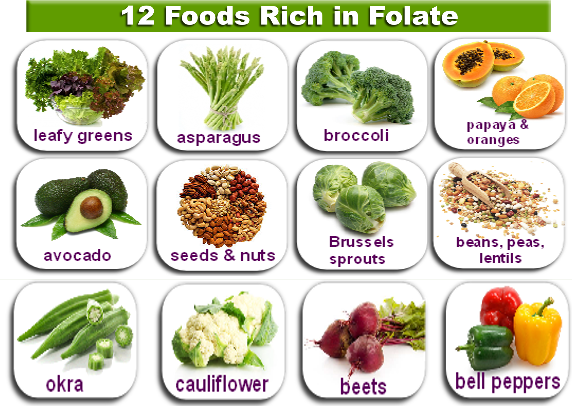 Folate - Folic Acid - Vitamin B that has a miraculous power for a pregnant women. 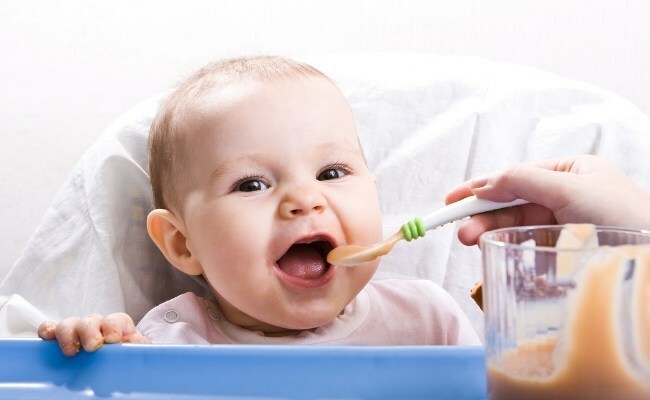 It helps to prevent neural tube defect in baby. 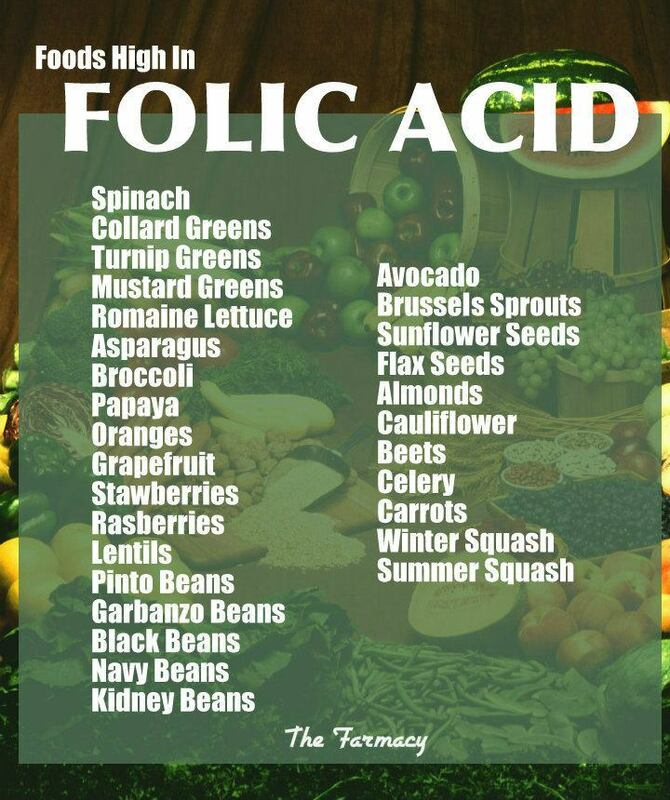 It is known that our body absorbs folic acid from supplements rather from the folate rich foods. But it is best to take folate rich foods all through your pregnancy. 1) A average pregnant women needs 400 micrograms of folic acid. 2) If you are previously been pregnant with a baby with neural tube defect then you will be advised to take around 4000 microgram of folic acid. 3)If you are carrying a twin then you need around 1000 microgram of folic acid per day.